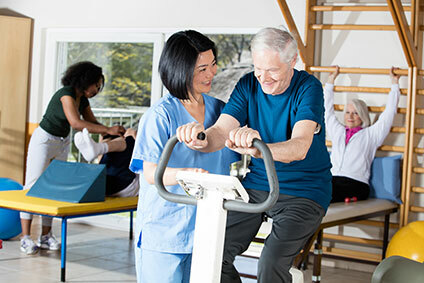 Whether you’re recovering from an illness or surgery, the goal of our rehabilitation services in New Albany is to get you back to your life as quickly as possible. 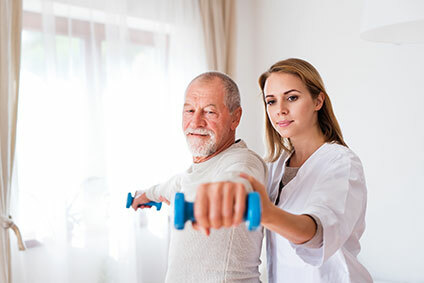 Using the latest therapies, our licensed, experienced therapists work with you to help you regain your strength and flexibility, restore everyday skills, and meet your health goals. Our exceptional amenities and services ensure your stay is a pleasant one. We invite you to come for a visit and discover Wesley Woods at New Albany for yourself. 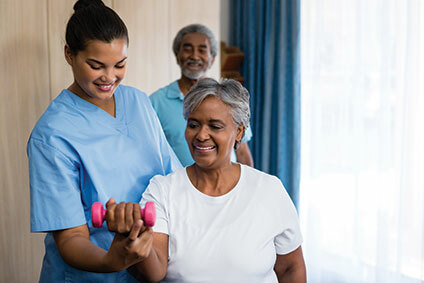 To learn more about our rehabilitation services or to schedule a personal tour, call us at (614) 656-4100 or fill out and submit the form below to send us an email.